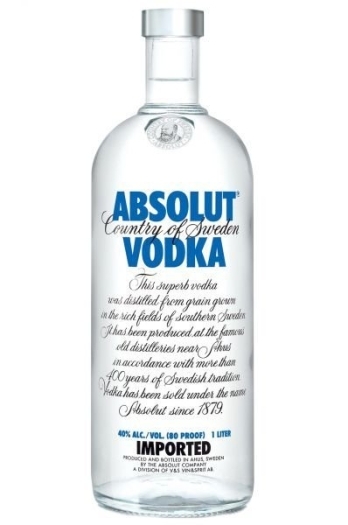 Another sensation from the chain of flavored vodkas – Absolut Citron. This vodka has an original rich taste with notes of lime and a lemon peel. This spirit has pleasant accents of a lemon peel. Due to its lightness and freshness Absolut Citron takes you back to the summer and its aftertaste is long and pleasant. 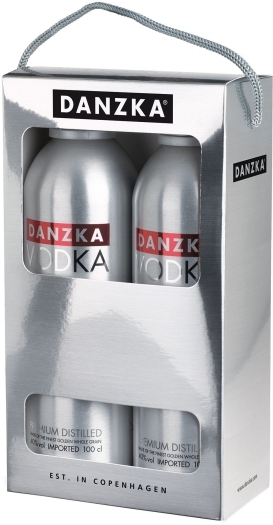 It is recommended to drink this vodka on its own, on rocks or as the basis for a wide variety of cocktails such as Screwdriver, Cosmopolitan and the others.